The latest Volkswagen Golf GTE, after a recent facelift and price reduction (full details), gets a casual 2 minute once-over detailed walk-through and test drive by Autogefühl. 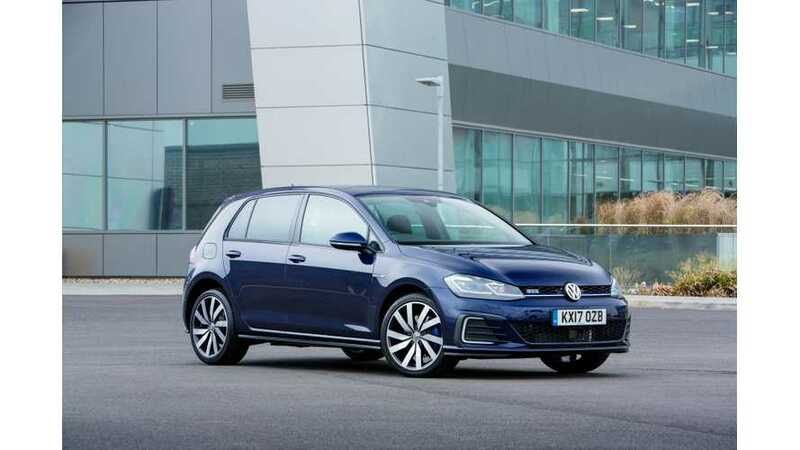 According to the comprehensive review, it's a smooth and trouble free Golf, one that combines the best of all the model's lineup (Golf, Golf GTI and Golf R). Both the weight and price is higher compared to other standard petrol Golfs (in Germany from €36,900), but the fuel economy, especially on short commutes with home charging, will ultimately be rewarding.